Come home to this inviting 3 bedroom home in the Westwood neighborhood. Settled on a quiet cul-de-sac, just south of Grand and close to trails and parks. The main floor has fresh paint throughout, including the two bedrooms, en-suite master and full guest bathroom. 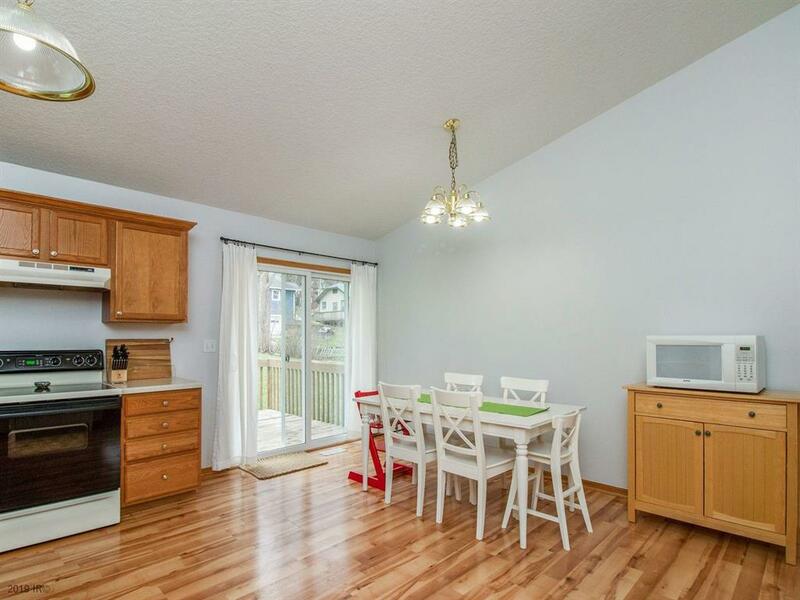 Walking in, you will find this open concept kitchen and living space quite appealing. Donât forget about the extra deep 2 stall garage!